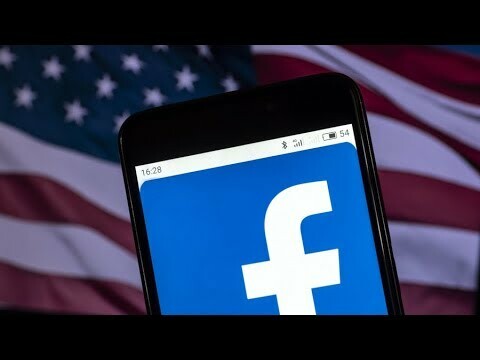 According with the US Department of Housing and Urban Development, Facebook is violating the Fair Housing Act when allowed advertisers to divert housing listing away users who mention terms such as “assistance dog” and “mobility scooter” or who live in certain zip codes. RT America’s Natasha Sweatte takes a deeper dive with media analyst Lionel. FITTON’S NEXT MOVE WILL TOTALLY OBLITERATE MUELLER’S GAME PLAN!